This week, it was announced that Family Christian Stores — one of the world’s largest Christian retailers — will close all 240 of its stores. This isn’t really shocking; Family Christian had gone through bankruptcy a few years back. But it will have an impact; more than 3,000 employees are going to lose their jobs as the stores shutter and Christian culture loses one of its largest and most diverse suppliers of books, music and trinkets. Granted, this is just the nature of the beast these days. I can’t remember the last time I bought a physical CD or book — everything is digital these days. Evangelicals tend to be slower at adopting new technologies and practices, but still, it was only a matter of time. If Amazon can bring down Borders, then it wasn’t going to be long before the House That Carman Built succumbed to the online revolution. My reaction to this news is rather mixed. 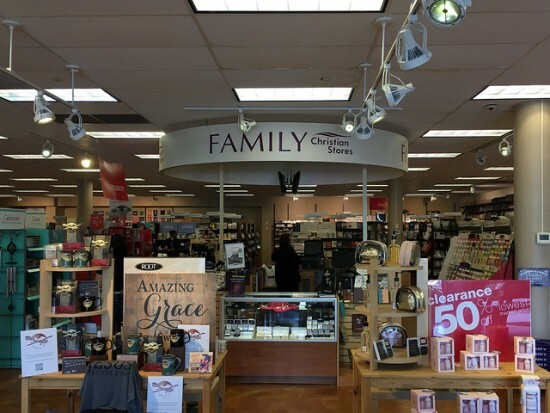 Family Christian Stores has long been a presence in my life, but it’s also indicative of so much that frustrates me about Christian culture. When I was a teenager growing up in fundamentalist Baptist culture, my parents were fairly strict about the art I consumed, particularly when it came to music. I spent hours at Family Christian Stores in those days, searching for the newest releases from dc Talk, Jars of Clay and Audio Adrenaline. You could find certain Christian albums at Target or Wal-Mart, but the selection at a Christian bookstore was much larger. As my faith developed in my twenties and I thirsted for deeper doctrinal works, the store was one of the few places where I was assured to find the latest by John Piper or other theologians I loved. It was through Family Christian that I was introduced to Caedmon’s Call, Donald Miller and John MacArthur. A good portion of most of my paychecks during my single days went right back to the franchise. It was a bookstore that catered to my little cultural niche, selling items that I was guaranteed were “safe” and soul-satisfying. During my time as an underpaid journalist (is that redundant? ), Family Christian served as part-time job. On nights and weekends, I’d work as a cashier/customer service associate. I did it for three years, weathering several Christmas seasons, Easter rushes and Kirk Cameron releases. I’m sure I was fairly grumpy about it; I wasn’t happy to have to work two jobs. But I have good memories. I worked with fun people and built some friendships with the high school and college kids on staff. I was able to buy one book half off each month. And being able to help someone buy their first Bible is still one of my favorite memories. I wasn’t sad to go when I got a job that allowed me to have just one employer, but sometimes I do get nostalgic for the retail world. And yet, it was during my twenties that my disenchantment with Christian subculture started, and it’s probably no coincidence that it all began during my employment at Family Christian. But aside from my theological pedantry, there were legitimate issues. Management was highly concerned with sales, and associates were required to hit targets on DVD, CD and book pre-orders or the number of $5 bargain items we sold during a shift; employees were disciplined and even fired if they failed to hit these targets. Given all the Bible has to say about debt — not to mention the fact that I was working a second job partly because of my own problems with that — I had major issues about cashiers being required to push credit cards onto customers. Granted, none of this would be out of place at any other retail store; it’s part of being a business. But in their correspondence between employees and customers, Family Christian positioned itself as a ministry, but it seemed to blur the lines between commerce and service whenever it saw beneficial. Stores opened on Sunday, which is odd in a market where even evangelical-beloved Chic-Fil-A is closed one day a week. And during Advent, it was difficult to spend time with family and friends because you worked nearly every Sunday of the season. I remember working one Christmas Eve at the store (it was required) and we were the last place in our strip mall still open. Even Starbucks closed before us on Christmas Eve, and few of us were able to make it to church services or family gatherings — all so we could work at the Christian bookstore. But more than that, I began to feel a distaste about the whole mixture of faith and commerce. I wouldn’t go so far to say that it was the equivalent of changing money in the temple, but something certainly felt wrong about turning deeply held beliefs into a profit scheme. There was a Bible for every demographic, Jesus Junk for every home. It was hawking evangelicalism; and if it had to mix and match doctrine or keep the shelves stocked with Conservative biographies and patriotic memorabilia to keep the cash coming, so be it. I may not always agree with LifeWay’s decisions (and, unfortunately, we don’t have one by me), but I respect that the chain has a commitment to only selling materials that they believe align with their doctrinal beliefs. 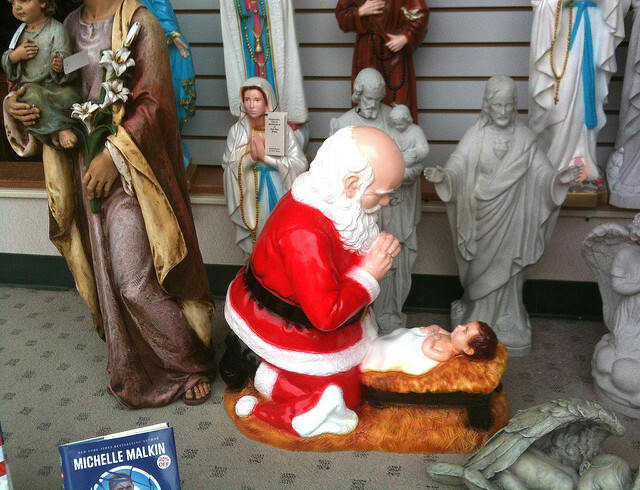 Family Christian Stores’ idea of what constituted something as Christian seemed to be based around whether it had PG-rated language and whether it fit whatever the culture’s idea of evangelicalism at that time — which meant a lot of Joel Osteen, Sarah Palin and Duck Dynasty stuff. It wasn’t a spiritual respite so much as an evangelical stereotype that got franchised out. 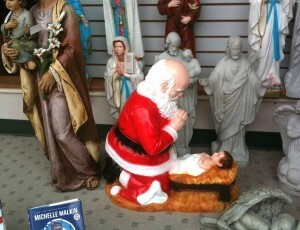 And perhaps that’s what became my biggest issue with Family Christian Stores. It contributed to this “us vs. them,” culture war mentality that has been one of the worst things about American Christianity in recent years. It gave credence to this lie that the world outside the church was bad and should be avoided, and instead of allowing Christians to be part of the world, the salt that preserves and seasons it, it became another way to keep that salt in the shaker. It was a bunker that allowed them to avoid contact with sinful unbelievers and bolstered their beliefs that they were right (and righteous) and everyone else was wrong. Sure, not every item sold there was bad, but the overall isolationist mentality is part of what’s been to blame about this divide between Christians and people of other faiths these days. I don’t think Family Christian’s impending liquidation is indicative that that’s changing, but at least it won’t be contributing to the problem any longer. And still, I’m sad. I’m sad because many of my friends work for the store and will be losing their jobs. I’m sad because I’m losing a nostalgic tie to my own teenage years. 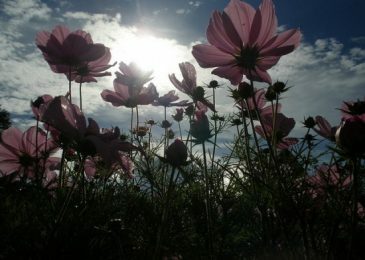 I’m sad because there are people who have found their first Bibles there, and they’ve been blessed by the books and even music sold there. Sure, they can get all that online these days, which is why we’re having this conversation in the first place. But while I find the store’s existence more problematic than helpful, it did provide a place for Christians to have community and find items that blessed their souls. 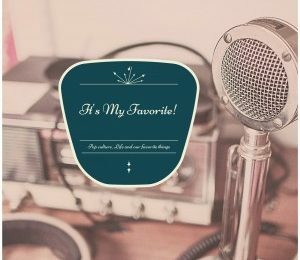 Previous Post Have you caught up with “It’s My Favorite”?